Did you know that every time you buy an Espresso, Cappuccino or Latte beverage from Dunkin’ Donuts that you’re supporting Fair Trade? Dunkin’ Donuts’ espresso beans are 100% Fair Trade Certified™ and selected from only the finest, high-quality Arabica beans. In honor of Fair Trade Month in October, here are a few things you might not know about Dunkin’ Donuts’ Fair Trade Certified™ Espresso. 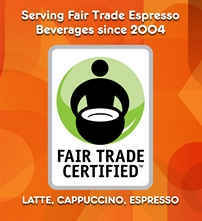 Dunkin’ Donuts was the first national brand to sell 100% Fair Trade Certified™ Espresso beverages. 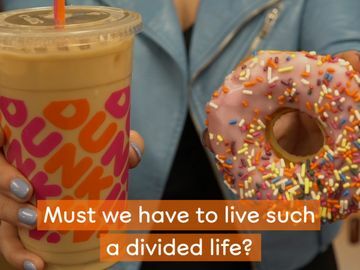 In 2004, Dunkin’ Donuts partnered with Fair Trade USA to purchase Fair Trade Certified™ coffee beans for our line of espresso beverages that supports the economic and environmental welfare of coffee-farming communities. 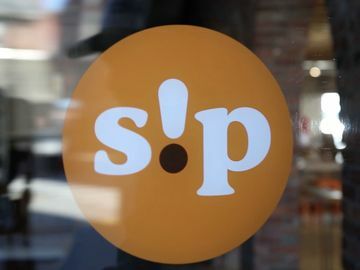 As of December 31, 2012, we had purchased over 33 million pounds of Fair Trade Certified™ coffee for our espresso, latte and cappuccino beverages, thus providing additional income to the farmers who grow and harvest it. By purchasing Fair Trade Certified™ coffee beans for our Espresso beverages, Dunkin’ Donuts aids the farmers who grow these beans. Farmers who participate in Fair Trade can count on income stability that allows them to invest in sustainable farming practices and socio-economic programs. As of December 31, 2012, we had delivered over $9 million in Fair Trade premiums back to farming communities, who use them to fund business enhancements, quality improvements, infrastructure construction or other community projects, depending on their unique needs. In addition, Fair Trade’s environmental standards have helped many Fair Trade farmers to improve the sustainability of their farms. According to Fair Trade USA, an estimated 30 percent of producer organizations invest a portion of their Fair Trade premiums in environmental initiatives. 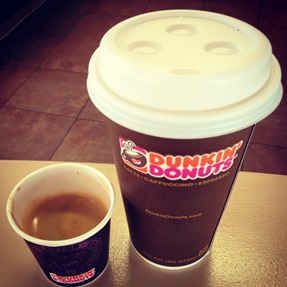 Dunkin’ Donuts’ Fair Trade Certified™ Espresso Beverages are freshly ground and freshly brewed for you when you order. 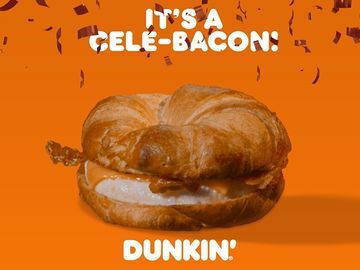 From the frothy deliciousness of our freshly ground, freshly brewed Cappuccino, to the rich flavor of our Hot and Iced Lattes, Dunkin’ Donuts’ Espresso beverages offer our guests the perfect all day, every day boost. 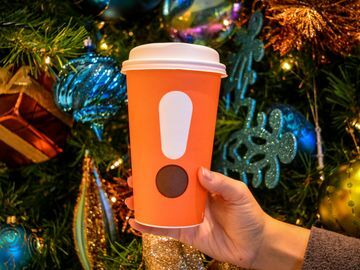 Here’s a great tip if you haven’t tried it already – customize your Cappuccino or Latte with one of our many flavors, like Caramel, French Vanilla or Mocha. So the next time you order an espresso beverage at your local Dunkin’ Donuts restaurant, give yourself a pat on the back for supporting Fair Trade and ensuring economic stability for the coffee farmers who bring us great tasting Fair Trade Certified™ espresso beans. Happy Fair Trade Month! For more information on Fair Trade, visit www.fairtradeusa.org. 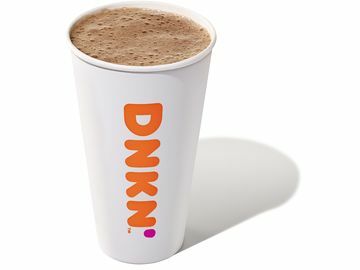 To download and read Dunkin’ Brands’ 2012 CSR Report, Focused on Sustainable Solutions, please visit here.